There a good article over at Hypebot by Angela Mastrogiacomo of MuddyPawPR.com. It basically says that bands should lower their expectations as to what a PR company can do for them. Public relations people and pluggers have the connections and contacts that you don’t have. They can open the door of the gatekeepers that you can’t get past and get your music in front of the radio stations producers/presenters, music bloggers, journalists etc. They can cost quite a bit of money. In fact, the ones with the REALLY good contacts can cost thousands. Is the music that you are seeking to promote worth this investment? Is it so astonishingly good that this little extra push will be worth the investment. 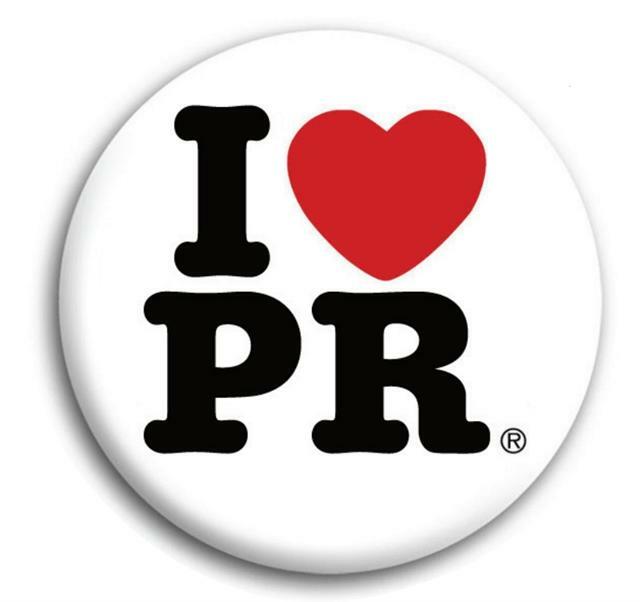 Can you find the RIGHT PR company that will place you in front of the people you need (the right radio shows, the right music websites etc) rather than a PR company that will just slap out 100 CD-Rs to anyyone and everyone? Will you be annoyed if I see no return at all on this investment. Do you have the money to lose?